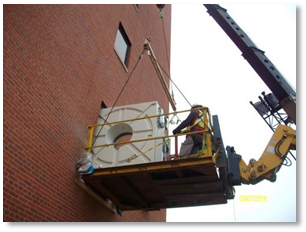 TECHMED SOLUTIONS has been a member of the Specialized Carrier and Rigging Association (SCRA) since 2002. Our combined network of experienced industry business partners as well as our own certified rigging foremen provides TECHMED SOLUTIONS with the flexibility to handle both small and large projects nationwide. TECHMED SOLUTIONS can supply all the necessary rigging equipment, labor, and certified supervision to handle all your rigging/heavy machinery needs. 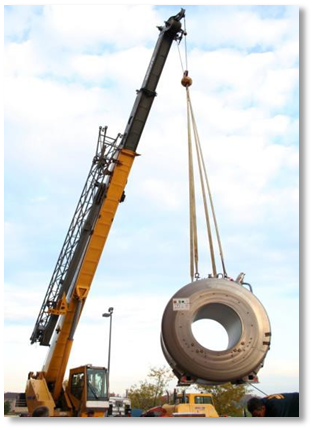 TECHMED SOLUTIONS can provide cranes from 30 tons to over 750 tons anywhere within the continental US, Canada, Puerto Rico, Mexico, Hawaii, and Alaska. Comprehensive Site Surveys provide TECHMED SOLUTIONS with reliable information about rigging your system(s), based on the size and complexity of the task(s) at hand. All rigging is done in complete conformity with OSHA safety standards, and is done seamlessly – with minimal impact to your facility – to ensure the proper handling of your equipment. 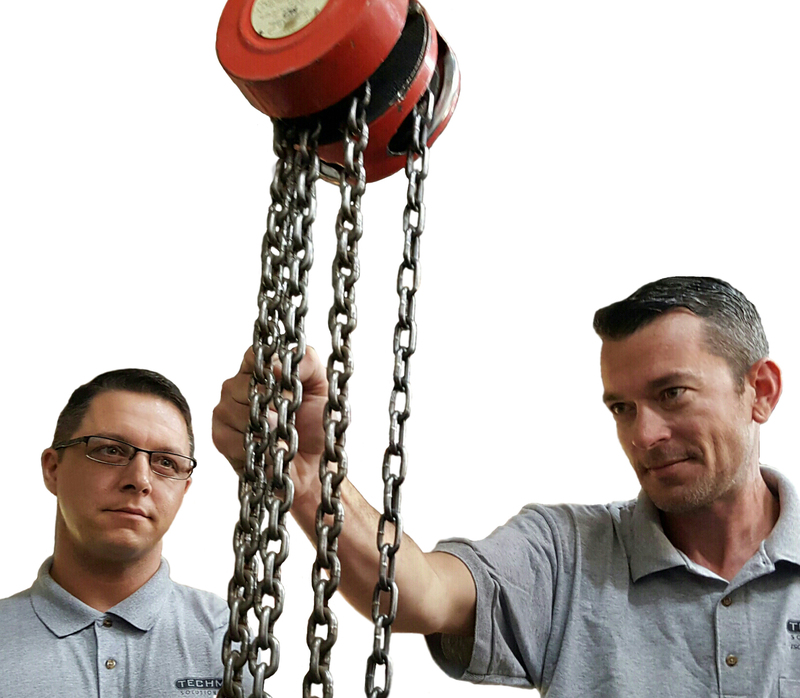 Our rigging foremen are ISO-qualified in heavy equipment moving and forklift operation, so everyone involved with your equipment rigging can handle any aspect of the operations that need to be performed.